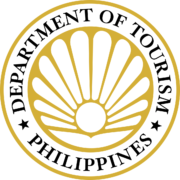 The Intramuros Administration (IA), in partnership with the Department of Tourism (DOT), the Manila Cathedral and the San Agustin Parish Church with the support of the Bureau of Internal Revenue, Knights of Columbus, Colegio de San Juan de Letran, Lyceum of the Philippines University, Mapua University and Pamantasan ng Lungsod ng Maynila, will be staging several activities during the observance of Holy Week in Intramuros, from April 14 to 21, 2019. 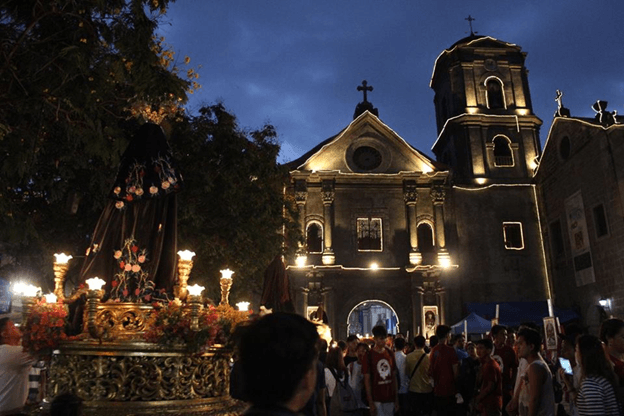 Nine churches/chapels/prayer grounds will now be open to pilgrims and tourists alike during Maundy Thursday to Black Saturday (April 18 to 20, 2019). On regular days, only the Manila Cathedral and the San Agustin Church are accessible to the public. 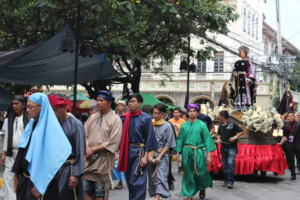 From the previous year, there were only seven venues open during Holy Week. IA has worked out to open two more sites this year, some located inside schools or government offices. The churches that will be open during the Visita Igelesia include (1) the Manila Cathedral, (2) San Agustin Parish Church, (3) Fr. Willman Chapel at the Knights of Columbus Building, (4) Pamantasan ng Lungsod ng Maynila Chapel, (5) Mapua University Chapel, (6) Lyceum of the Philippines University Chapel, (7) Colegio de San Juan de Letran Chapel, (8) St Matthew’s Chapel at the BIR Building and (9) Guadalupe Shrine at the Fort Santiago. 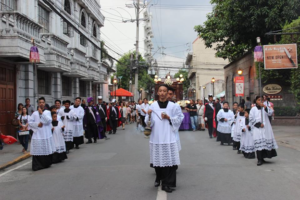 Included in the IA program is the Penetencia around Plaza Roma and the Manila Cathedral on Holy Thursday (April 18) at 7pm by the Cainta Nazareno Inc.
Last year there were 900,000 local and foreign tourists that flocked inside the wall of Intramuros for Holy Week. 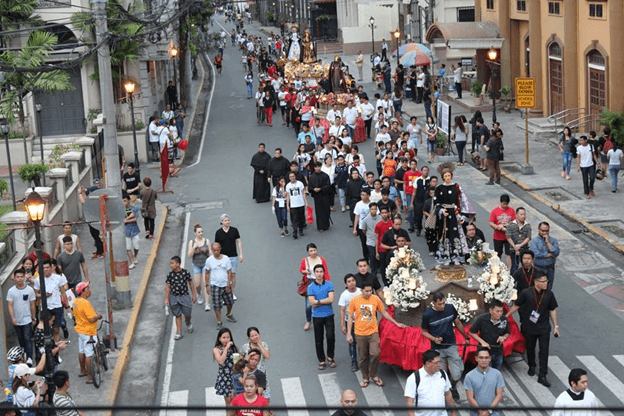 In 2019, this number is expected to go higher, which is why the cooperating agencies are working hard to prepare for the Holy Week in Intramuros and urging the public to follow the rules set by DOT and IA to ensure a safe, organized and meaningful celebration of Lent. 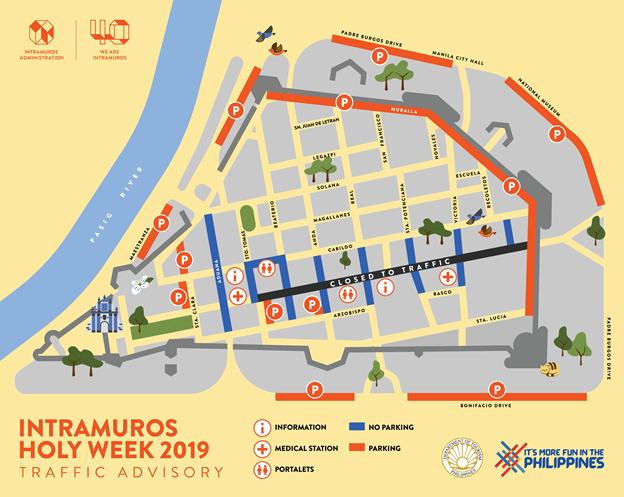 To facilitate traffic within Intramuros, General Luna St. will be closed to all vehicles from the night of Holy Wednesday until Good Friday. There will be designated areas for the public parking in the various locations. Security is a priority, and the Philippine National Police- MPD, the Philippine Navy- Naval Reserve Command (NAVRESCOM) and the Philippine National Red Cross will be on-call to ensure the safety and security of devotees and tourists. There will be two stand-by ambulances from the Red Cross in front of the Manila Cathedral at Plaza Roma and at the Red Cross Headquarters in General Luna. Portalets will be installed all over the city and near the churches for public use. Lent is an important period for Filipinos, whether for reasons of faith, to rest or to bond with one’s family, friends and community. 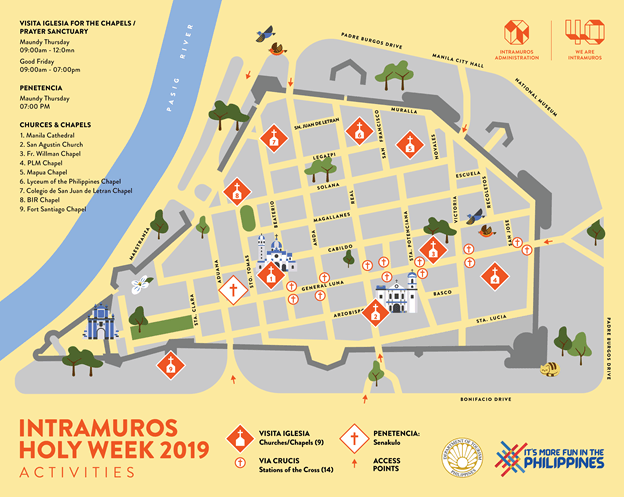 Pilgrims and tourists are all welcome during the Holy Week in Intramuros and invited to experience this important Philippine tradition.